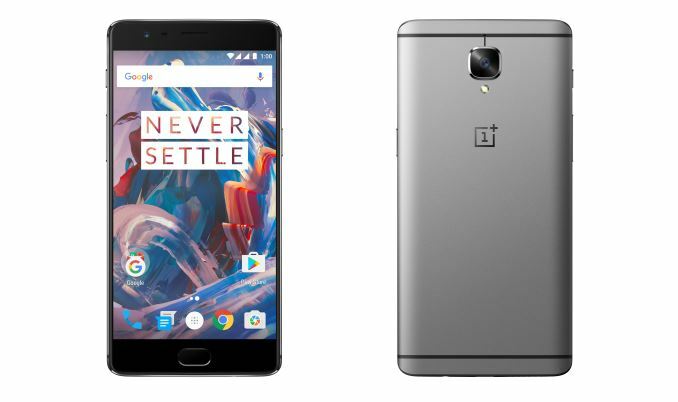 The Oneplus3 is the third instalment from Oneplus a Chinese company that is dreaming big. Big names are the thing of the past. Yes, Apple may still be king with Samsung right beside them, but the mighty Nokia who dominated the early 2000s has fallen paving the way for small timers like Huawei, but most importantly Oneplus. 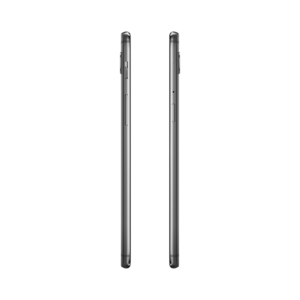 Oneplus has been making some strides into the mobile industry with their past effort of One+ (and yes you guessed it) One+2. Both produced decent results but their latest installment is where it really begins. Oneplus3 is a real eye catcher. An aluminum body that from a distance it looks like a combination of the HTC, iPhone and Huawei all wrapped into one. That isn’t a bad thing. Rather, it is a combination that works effortlessly. Below the display is a fingerprint scanner allowing you to access your device with ease. What stands the oneplus from their competitors is the toggle at the side of the device. It allows you to scroll through the android settings which would be pleasing to use. It comes with a decent spec sheet, 5.5 1080 display, which is outdated compared to its rivals, but to be honest you wouldn’t notice the difference if this is your main phone. It being a dual- sim phone is also a plus, allowing those with two sim cards the option of using one device. Oneplus3 has grown up. The last two devices missed a trick with charging which Oneplus3 has now addressed. Quick charging is now available making it more in line with current offerings. According to the founder Pei you will be able to get a day of use from half an hour of charging, which is great news for those heavy users. Due to the difference in charging from Oneplus only their wireless charger would provide a quick charge. So if you do damage your current cable you will need to purchase another Oneplus charger which could set you back at most £20. NFC has also been added to this addition giving you the opportunity to pay with this device and connect easily to any NFC-enabled devices. Snapdragon 820 processor is also onboard with 6GB RAM making it stand out from the crowd. 64gb of storage is onboard with no chance of expanding the memory so Google Drive would be a good option for your photos. 3,000mAh battery is onboard and once you add the quick charging into the mix this is definitely a device that can last a day or more depending on your usage. A 16-megapixel camera mounts the back of the device which includes optical image stabilisation and 4k video. Not the smoothest software but considering this is a company that gets better year on year it can be forgiven. Overall a well-built phone with a spec sheet that can compete with the big boys, the Oneplus3 is an excellent alternative to Samsung, HTC and LG5 when you consider the price tag ia aub £400 from amazon this is a phone that is easy on your wallet with 2016 specifications. No indication that this will be seen in any high-street stores so amazon would be your best bet if you wish to purchase this lovely device.